Your company either has an API or it is planning to create one; either way, you have a whole new world of issues to face. You have to design it securely, design it for scalability, design it for long term use. All the while keeping the ever important DX in mind. (Developer Experience). 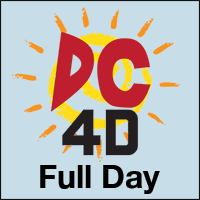 For less than the price of a ticket to most conferences, you can bring your entire team to Day Camp 4 Developers. Don’t train a select few, train your entire team…together. We’ve created the “Office Party” ticket so that can bring the entire team. Book a conference room, set up a projector, order the pizza, and get ready to learn the way you work, as a team. We’ve got a deal for those who love to learn! We have bundled a Nomad PHP Individual 1 Year Subscription ($275), with an Attendee to Day Camp for Developers: Plumbing the Internet – Proper API Design for only $25 more. For $300, you get 29 conference-quality sessions to help you keep your skills current. Click Here to buy this special package. 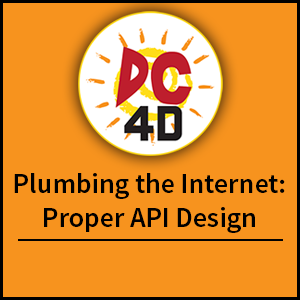 Once your subscription has processed, we will send you your ticket to Day Camp 4 Developers: Plumbing the Internet – Proper API Design. 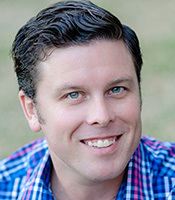 Keith Casey, @CaseySoftware OAuth is one of the most important but most misunderstood frameworks out there. What you think it is, it probably isn’t. What it actually is, you probably hadn’t considered. Regardless, when you consider the standards, specifications, and common practices interact and fit together, it’s impressive what you can accomplish with minimal effort. In this session, we’ll explore through the most common RFCs that are combined to make powerful, robust, and secure solutions that drive modern software development. Ian Littman, @iansltx Want to find out which pieces of your API break down under load first, so you know how you’ll need to scale before your systems catch fire? Load testing answers this question without subjecting the system under test to live, potentially cranky, users. We’ll look at a few FOSS tools for load testing, including new, more advanced tools that allow for simulating an entire user flow, rather than merely hammering a single endpoint. Along the way, we’ll mix in a dose of profiling goodness to drill down into API performance issues, so we can fix the root of our performance problems before the issues rear their heads on production. 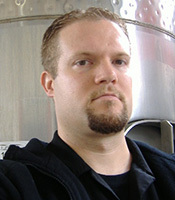 Mike Stowe, @mikegstowe Building an API is easy. Designing an API is hard. That’s the motto of Undisturbed REST: a guide to designing the perfect API, and the book used by many of today’s top enterprises to answer key questions and build a sustainable, efficient API that lasts. In this session we’ll jump right in, tackling the questions you need to answer, looking at how to design your API, and learning from real examples in the field. And as a special bonus, each participant will receive a complimentary PDF version of the book to dig in and continue learning with. Adam Englander, @adam_englander With the dominance of Mobile Apps, Single Page Apps for the Web, and Micro-Services, we are all building more APIs than ever before. Like many other developers, I had struggled with finding the right mix of security and simplicity for securing APIs. Some standards from the IETF have made it possible to accomplish both. Let me show you how to utilize existing libraries to lock down you API without writing a ton of code. 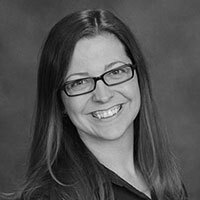 Joyce Stack, @Joyce_Stack Like most major companies Elsevier is reacting to shifts in the industry and embracing the importance of an Enterprise API Platform in the modern enterprise. 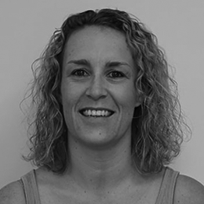 In this talk, Joyce will provide a unique perspective of her current experiences in establishing an API mindset in an organisation with 1000+ technologists. How to start? What are the daily challenges? How do you address them? As APIs are the intersection between human and machines then you can expect to hear about challenges from a technical, cultural and personal perspective. Topics will include OpenAPI technical debt, trying to build that first exemplar, setting up an API Guild, Imposter Syndrome and learning to play the long game. Attendees can expect to leave the talk with lessons learned and some actions they can implement in their own teams.